New Connections joined with community discussion leaders in presenting a Reentry Simulation Session at the 2018 Race and Pedagogy Conference. 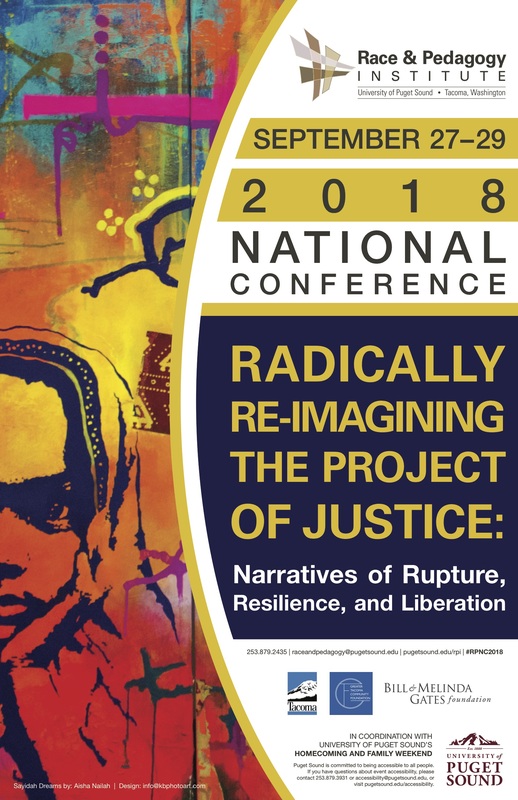 Our thanks to the University of Puget Sound and the amazing event organizers at Race and Pedagogy Initiative (RPI) for hosting the conference. Below are materials for the simulation. Please feel free to use and adapt the materials for your own use.